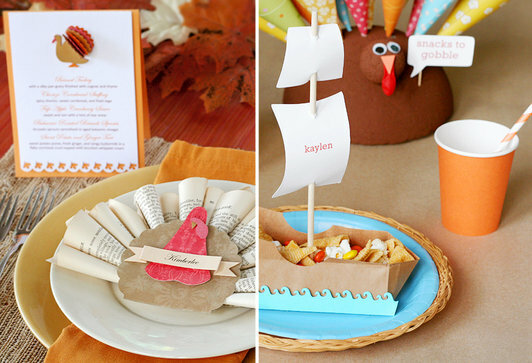 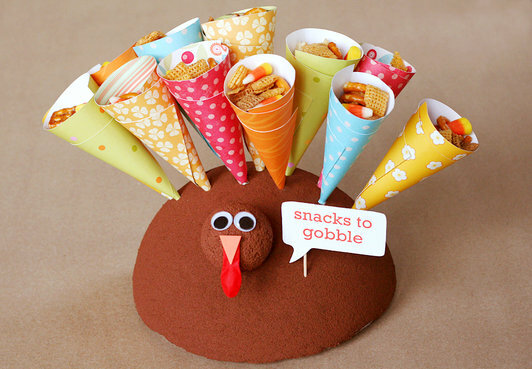 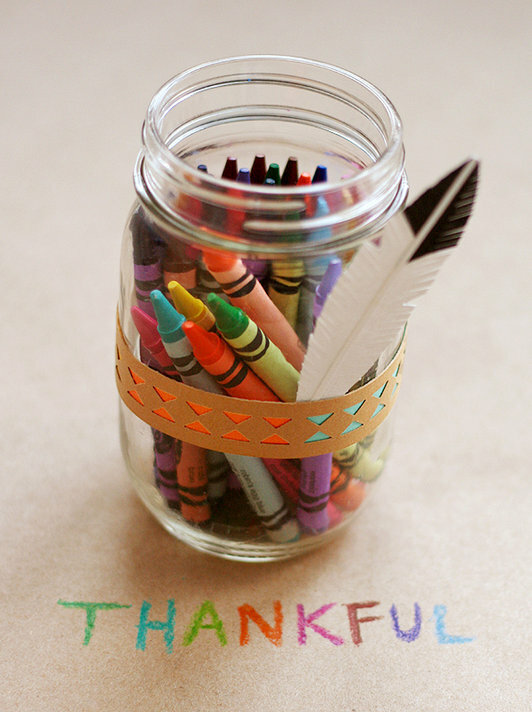 Here are a few fabulous Handmade Thanksgiving Place Cards And Table Ideas for Thanksging. 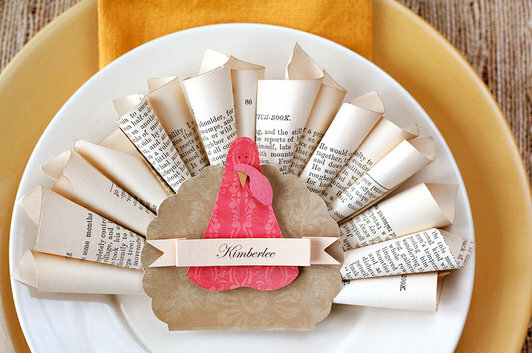 Don’t you just love the Book Page Turkey Place Card and the 3-D Turkey Menu card! 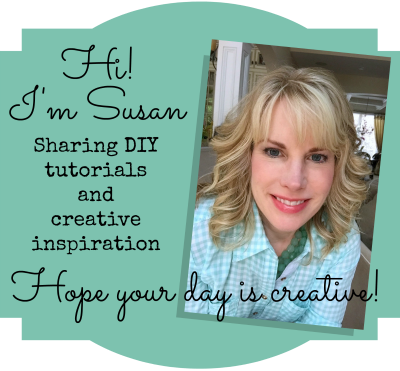 These ideas are by Lisa Storms and the instructions can be found at Fiskars. 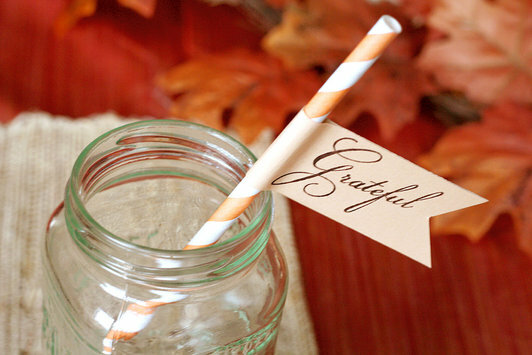 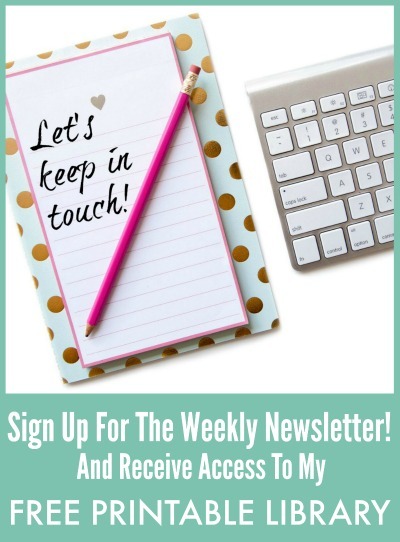 I think we all have something to be Grateful for! 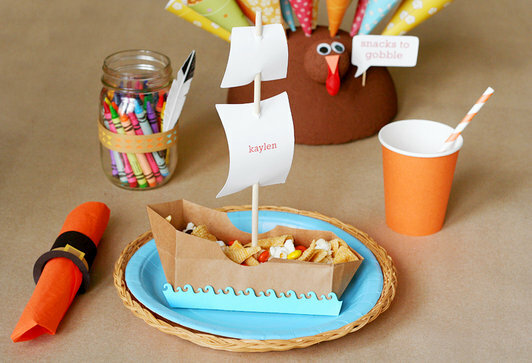 Very clever ideas for the kids table. 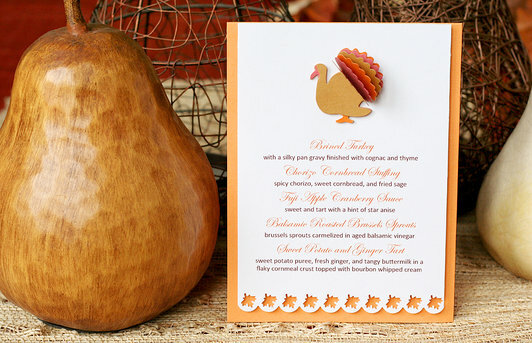 Notice the Pilgrim Hat napkin ring!